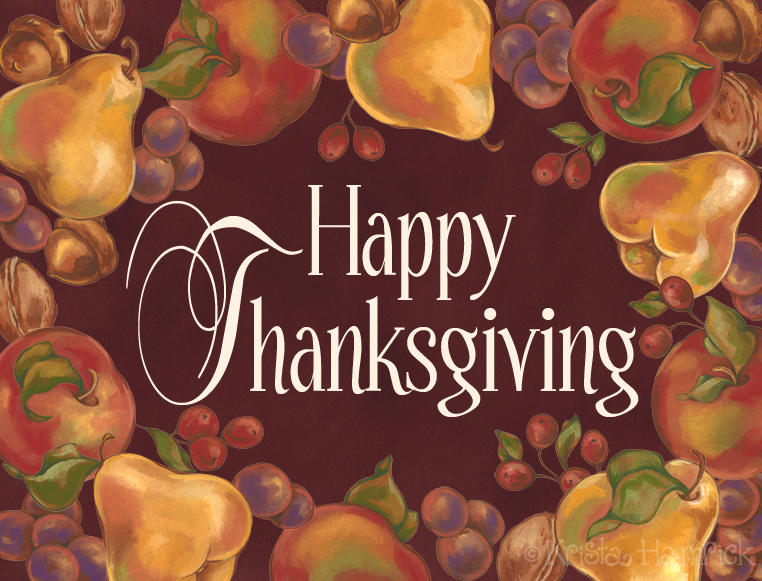 I hope Thanskgiving is a start of a wonderful holiday for you and your loved ones. Tsup! Ah! A beautiful bounty! Happy Thanksgiving to you and your family! Have a wonderful Thanksgiving yourself! Luxurious colors for this beautiful illo.